Based in Boston, MA, Chris writes horror and noir fiction. Some of his favorite works include graphic novel series HELLBOY, THE GOON, CRIMINAL MACABRE and SCALPED, films DRIVE and I SAW THE DEVIL and the video game, BIOSHOCK. 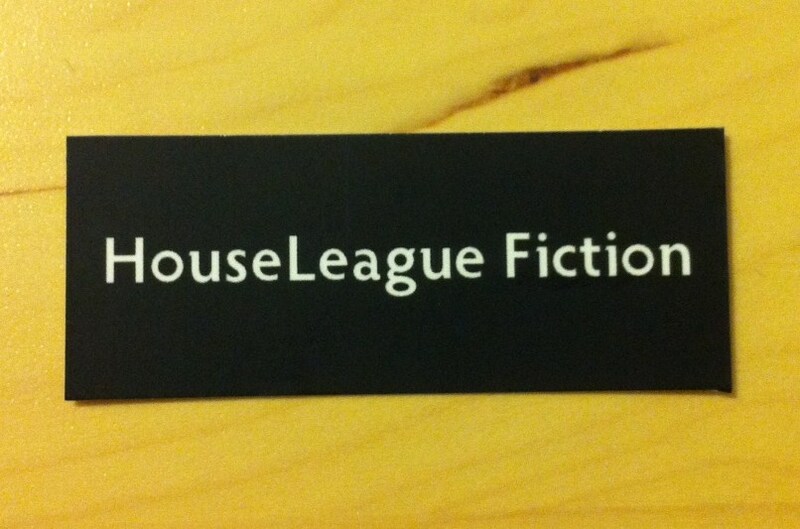 You can check out his fiction and reviews at HouseLeague Fiction. Matt lives in Monroe, OH, and works as an accountant. 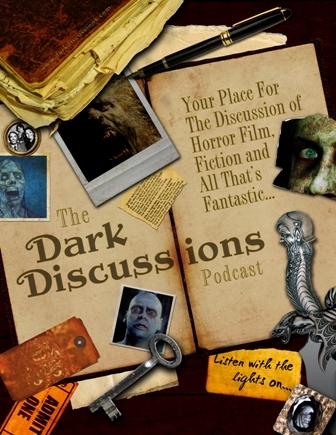 Matt is into horror and sci-fi movies, games, and fiction. He is interested in everything related to and inspired by H.P. Lovecraft’s fiction. Some of his other favorites include films by John Carpenter, the STAR WARS universe, and the MEGA MAN, RESIDENT EVIL, and MASS EFFECT video game series. Jonathan works in Cincinnati, OH, as a chemical engineer. An avid book lover, he enjoys reading fantasy and science fiction with George R.R. Martin’s A SONG OF ICE AND FIRE series and Frank Herbert’s DUNE series as his favorite novels of their respective genres. As a gamer, he also enjoys Euro-style board games like AGRICOLA and DOMINION and his favorite video game is the MASS EFFECT series. Derrick lives outside of Cincinnati in Monroe, OH, and works as a Research Communications Specialist at a mortgage company. His interests are many, though his favorites in the areas of sci-fi, fantasy, and horror include the works of H. P. Lovecraft, George R. R. Martin, and J. R. R. Tolkien, as well as the STARGATE, STAR TREK, and STAR WARS franchises. In terms of gaming, he enjoys DIABLO III and ARKHAM HORROR.